In Volume 2, Number 2 (Jan/Feb 92), of the Pa Kua Chang Newsletter we printed an interview Kent Howard conducted with his teacher, Huang Jin Sheng, one of Wang Shu Jin's loop Ba Gua students and thus we already briefly touched on Wang's Ba Gua Zhang in this Journal.. 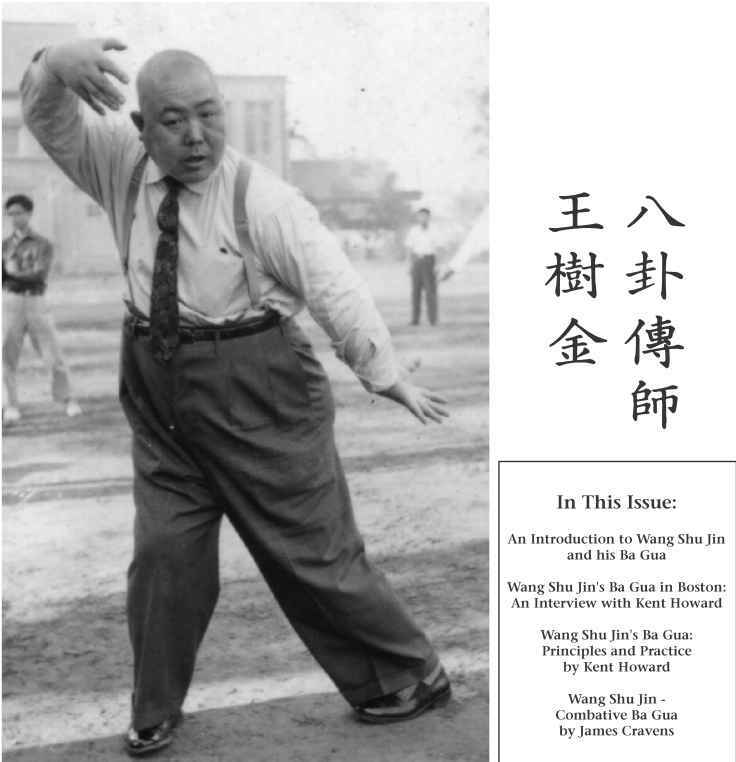 In this issue we explore Wang Shu Jin's Ba Gua in more detail, once again through Huang Jin Sheng's student, Kent Howard. The following article gives a brief introduction to Wang Shu Jin.. Most of this information was gathered during an interview conducted with Zhou Yi Sen in September 1992 in Taipei, Taiwan. 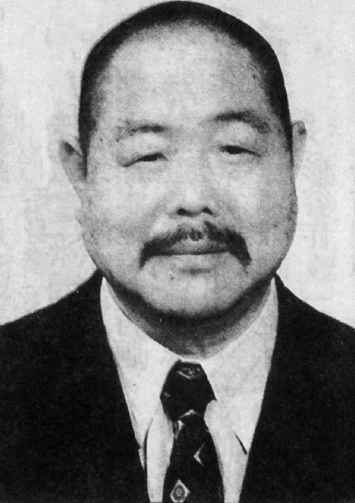 Zhou was the man responsible for bringing Wang Shu Jin to Taiwan from mainland China in 1948 and remained his close friend until Wang's death in 1981. Those interested in reading more about Wang should refer to Robert W. Smith's Chinese Boxing: Masters and Methods (now available through High View Publications). The internal styles of Chinese martial arts were primarily introduced to Taiwan in the late 1940's by mainlanders who were fleeing Northern China as a result of the Nationalist government's retreat from the Communist opposition. Prior to this time, most of the martial arts that were practiced in Taiwan were Southern styles of Shaolin which had come to Taiwan from Fu Jian Province. Styles such as Golden Eagle, White Crane, Monkey Boxing, and Tai Zi were prominent on the island before the Northerners came. The majority of the Northern martial artists who were able to get out of the mainland were coming from port cities such as Tianjin, Shanghai, and Qingdao. Those who found themselves at more inland locations, such places as eastern Hebei and Shanxi Provinces, during the Nationalists retreat where unable to get out of the country from their landlocked locations. Therefore most of the Northern styles we see in Taiwan were from Hebei and Shandong Provinces. 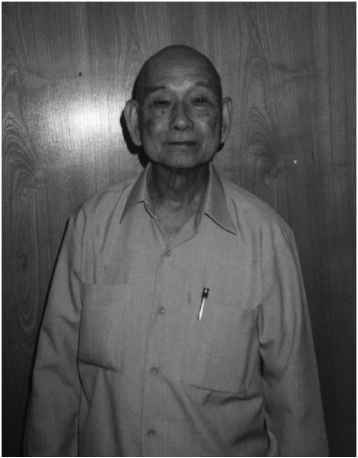 One of the most prominent martial artists who came to Taiwan in the late 1940's was Wang Shu Jin ( Not really known for his martial arts on the mainland, Wang was from Tianjin and had studied Ba Gua and Xing Yi in Tianjin with the famous Zhang Zhao Dong while he was living there and working as a carpenter. Although Wang started studying with Zhang Zhao Dong in 1923 at the age of 18, Wang's close friend Zhou Yi Sen lii^) said that Wang never became one of Zhang Zhao Dong's "inner door" disciples.